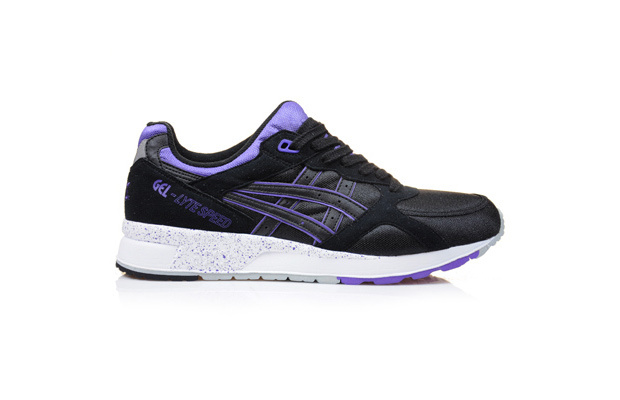 asics have dug into their archive and pulled out this OG Gel Lyte Speed from ’89, re-releasing it in limited numbers. 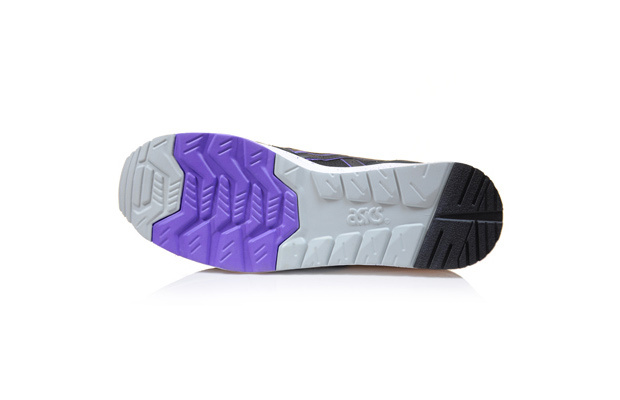 There’s nothing quite as beautiful as a well executed OG running shoe re-release, if you are a running shoe geek like myself that is. 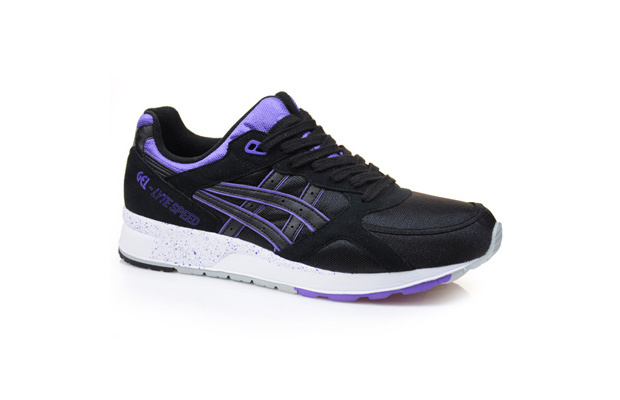 This Gel Lyte Speed is no exception to this and is sure to make any asics fan drool in awe. 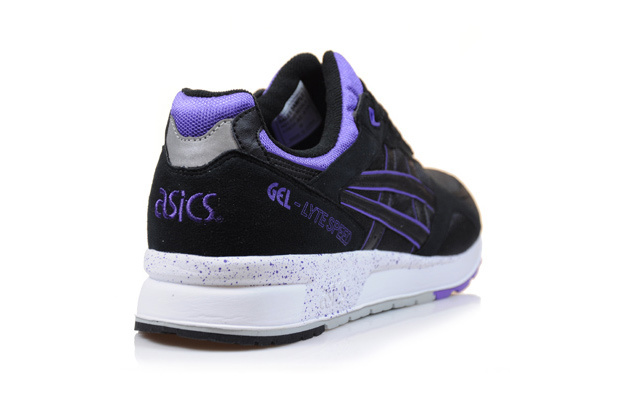 The genius ‘anti-crooked’ split tongue of the Gel Lyte’s pops in purple against the black upper. 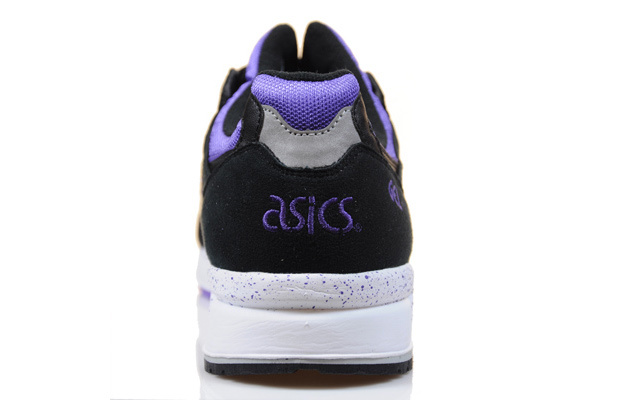 A white midsole with Purple speckling is enough to make a grown man cry in joy and the grey/purple/black outsole is a work of art. Possibly the greatest colourway I’ve seen for this shoe and a classic colourway also. 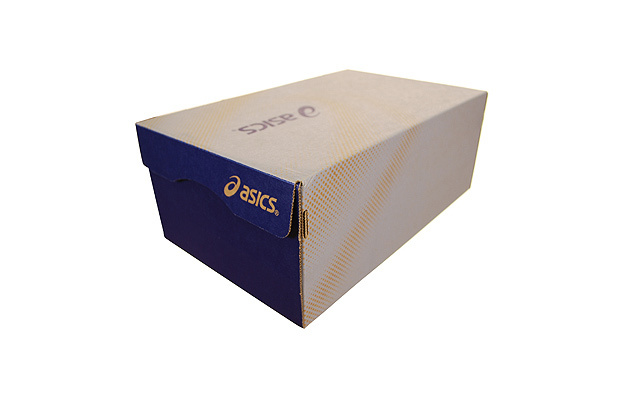 It’s a win/win piece of footwear. 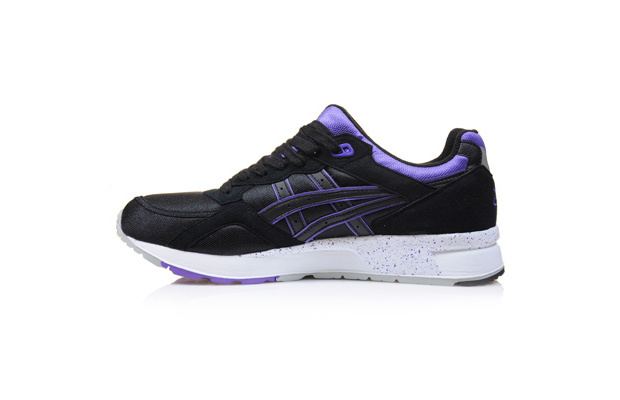 The asics Gel Lyte Speed OG is available from Hanon now for £85, but don’t sleep as they haven’t made a great deal of these.